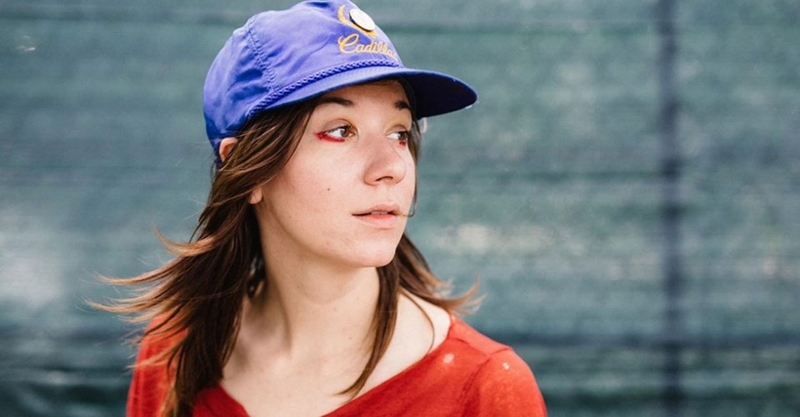 Inspired by “a moment that fell down in the life of [Haley] Fohr on January 22, 2016”, Circuit des Yeux explores this deep personal experience on her new album ‘Reaching For Indigo’. Combining 50s & 60s avant-garde with drone, experimental folk and soul-baring arrangements, ‘Reaching For Indigo’ is probably Circuit des Yeux’ most fulfilled full-length to date. Stream the full album below. Circuit des Yeux’ performance will accompanied by an eight-piece ensemble featuring members of the Netherlands Philharmonic Orchestra. The Le Guess Who 2018 line-up will also feature a.o. Lucrecia Dalt, Lucy Railton, Vera Sola, Eleanor Friedberger, SASAMI, Joe Cardamone, and many more.